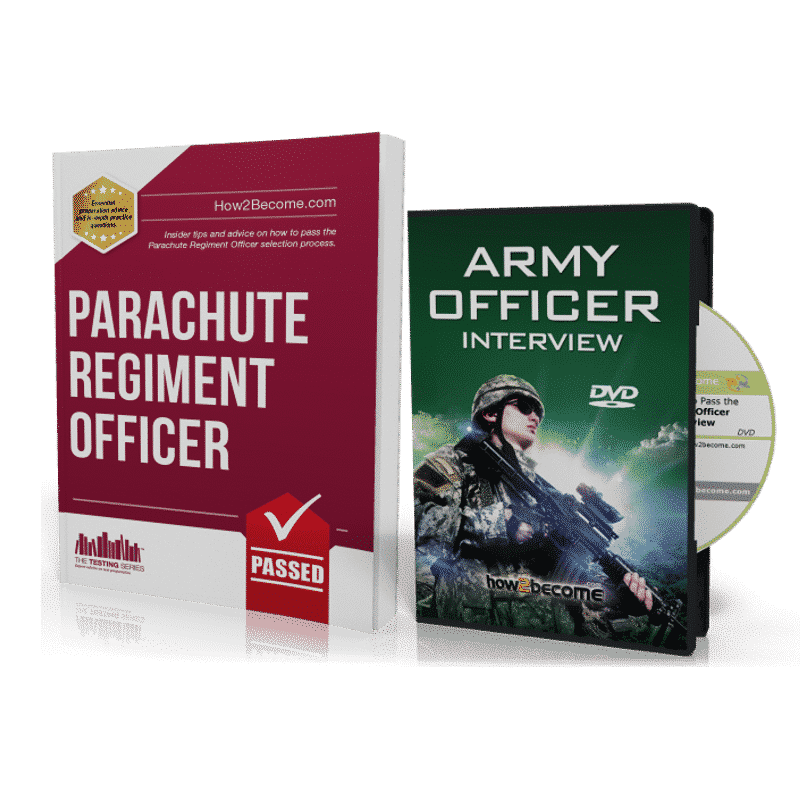 Within this comprehensive 100+ page workbook and DVD is all the information you need to help you pass the Parachute Regiment Officer selection process. From essential planning exercise advice through to actual interview questions with each of the Board Officers, your chances of success will dramatically increase when you receive your workbook and DVD. We’ve even managed to obtain insider advice on what the Parachute Regiment Officer Selection Board are looking for. 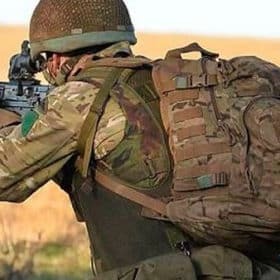 Within this comprehensive 100+ page workbook and DVD is all the information you need to help you pass the Parachute Regiment Officer selection process. Contained within the guide and DVD are a mass of insider tips and advice to help you prepare for, and pass, the Army Officer Selection Board (AOSB). From essential planning exercise advice through to actual interview questions with each of the Board Officers, your chances of success will dramatically increase when you receive your workbook and DVD. 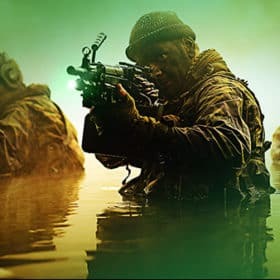 During our research into this guide we have even managed to obtain insider advice on what the Parachute Regiment Officer Selection Board are looking for in successful candidates and it’s all contained within your guide! In order to become an Officer in the Parachute Regiment you will need to be fully prepared and focused. When we say ‘fully prepared and focused’ we actually mean focusing your preparation in key areas. If you don’t prepare yourself fully, then the chances of failure increase dramatically. 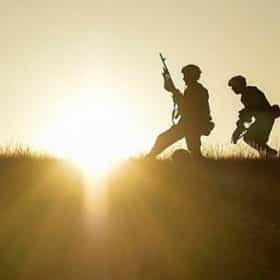 We will tell you what to research and also how to put yourself across during the Army Officer Selection Board in order to improve your chances of success. 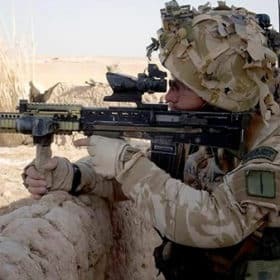 The Parachute Regiment Officer selection process you will need to pass a number of different mental aptitude tests, including a Planning Exercise. Within this comprehensive guide you will receive insider guidance on how to tackle this tough phase. Make sure you focus your preparation in the right areas and concentrate on getting high scores during the AOSB! Don’t just be prepared for Para Regiment Officer selection, be FULLY PREPARED! During the selection interviews which form part of the AOSB, you will be interviewed by a number of different officers. Each one of them is looking for specific responses and traits. During the DVD, which forms part of your package, we will tell you what they are looking for, some of the interview questions and more importantly how to come across in order to portray a positive image. Tips and Advice on EVERY section of the AOSB. How to create the right impression at the AFCO and at the main AOSB and briefing. The Vice Presidents interview with questions!